Tumbleweeds have probably been busier than these pages lately, but these past six weeks have been super busy for me, and very rewarding. I've got some exciting stuff to share soon, but this week I'm playing catch-up with admin + tying up a bunch of loose ends before we take our annual summer holiday! 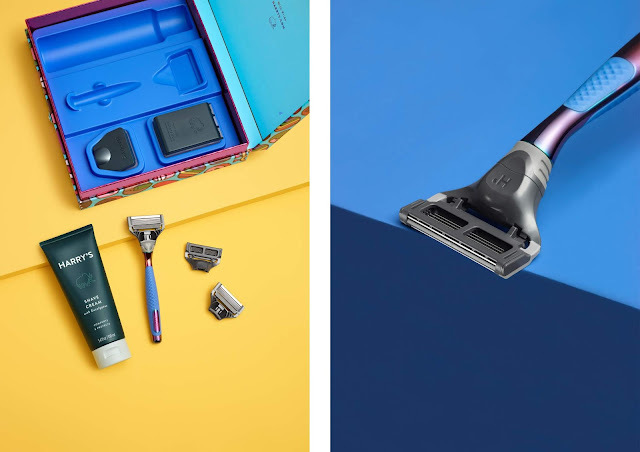 American grooming brand Harry's have also been keeping productivity levels on max, with the release of their Shave With Pride campaign. In celebration of Pride 2018, June sees the release of the their latest progressive project - this incentive pushes forward the notion of equality, celebrating our individuality and freedom of expression. 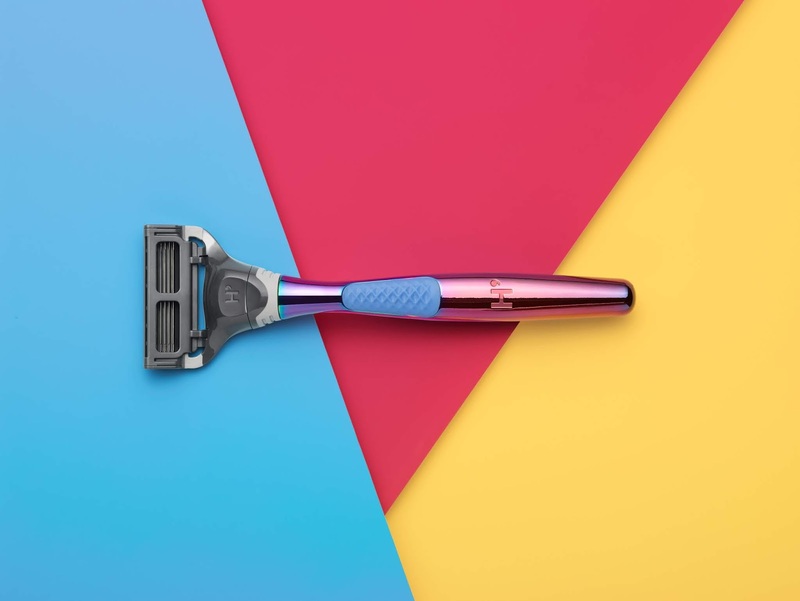 The limited edition set includes a "Rainbow" Winston razor handle, which has been designed using a unique colour-printing process, which insures every individual Pride handle is just a little bit different from the next. 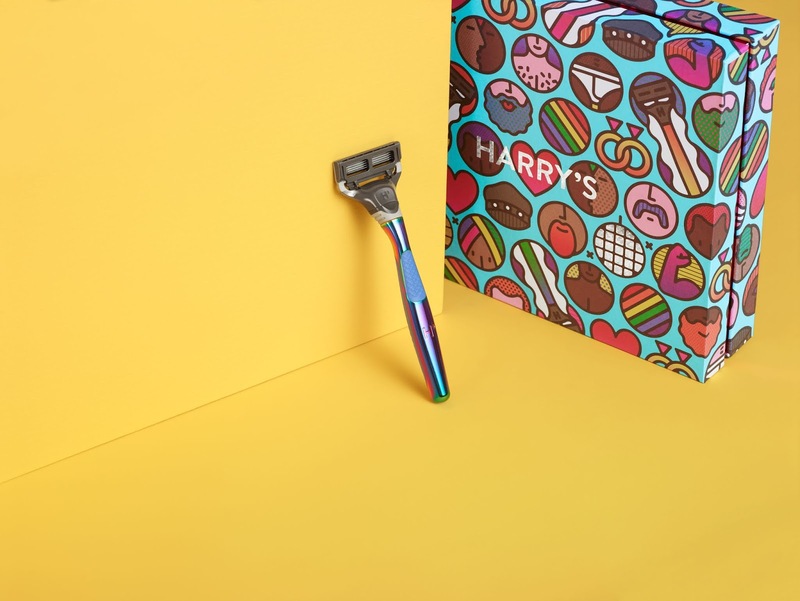 The bold cartoon illustrated packaging has been designed by graphic design duo Craig & Karl. The campaign is backed by several notable figures within the LGBTQ community. Harry's will be donating all the profits from its UK sales to selected LGBTQ charities. The Shave With Pride set is available here for £24.